Now you can buy prepaid electricity online day or night 24/7 with our secured, automated system. Signing up is easy and takes about 5-10 minutes. Just pay by credit card through our customer portal, or make a cash payment near you next day. Today, get up to a 20% discount on power for your home. Ask us how! The Quick Electricity service territory includes Dallas/Fort Worth, Houston, Abilene, Corpus Christi, Galveston, Odessa, Wichita Falls, Waco and 400+ other Texas cities. 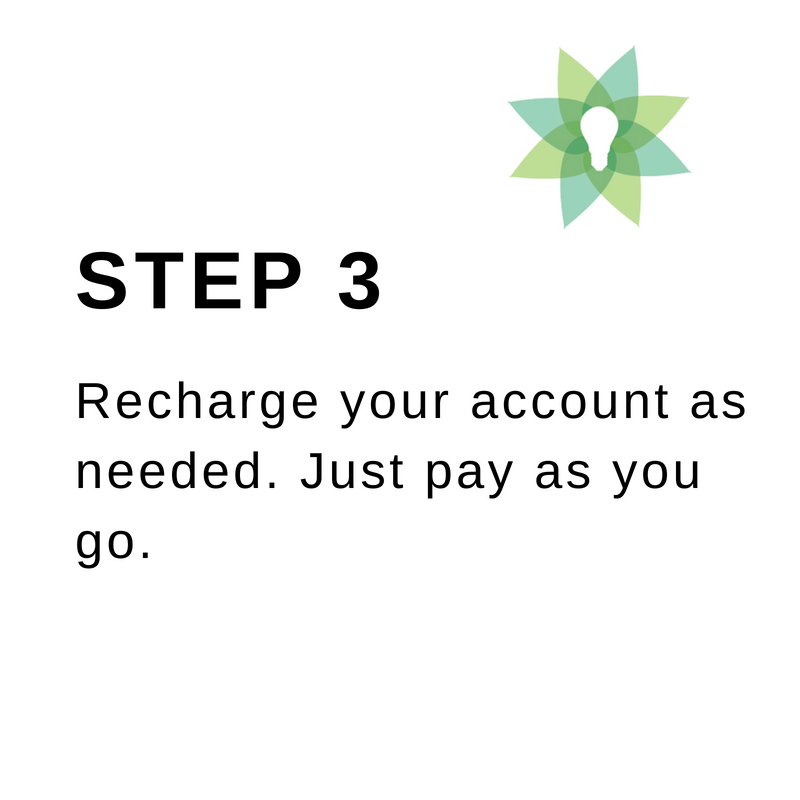 When you pay ahead for your electricity, you avoid a credit verification and there’s no need to provide personal information such as your social security and driver’s licence numbers. 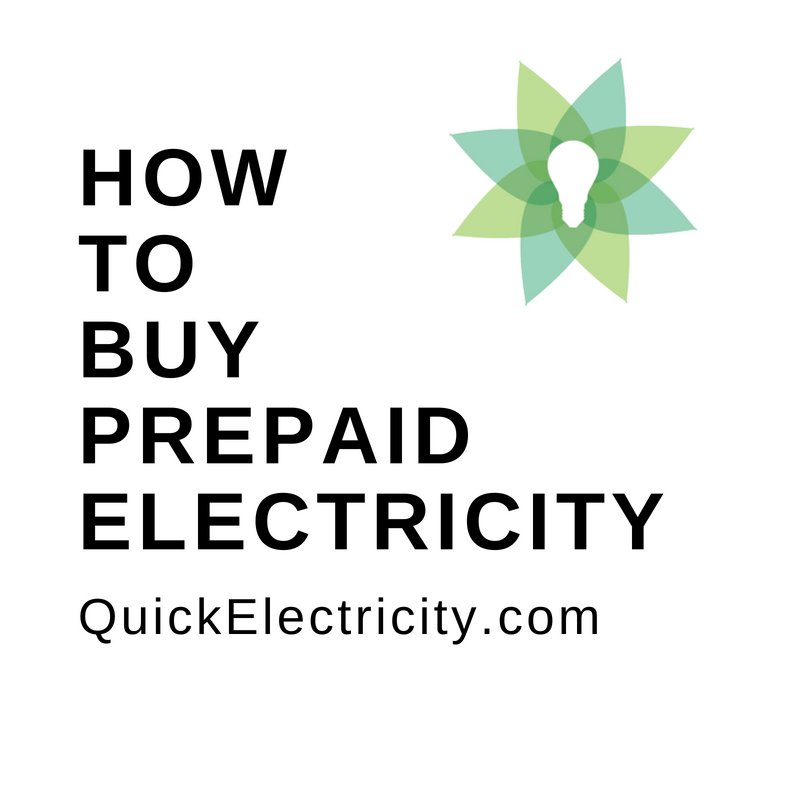 Anyone can buy prepaid electricity online. 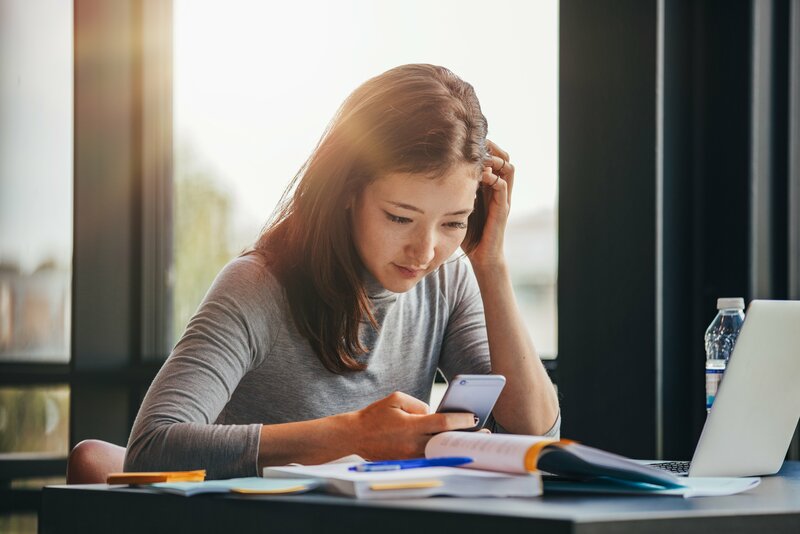 If you purchase prepaid electricity after hours, you won’t be connected until the morning when the electric utility companies are open and operating. The benefit: You’re first in line to be connected the following business day if it’s too late to get same day power. Quick Electricity’s prepaid energy partner is Payless Power. Payless electricity is the most trusted pay-as-you-go lights company in Texas. Payless strives for convenience and ease of every customer transaction. Bonus: Call and you’ll always speak to a Texan. To take advantage of prepaid electricity, your home needs to be equipped with a smart meter. Electric companies use smart meter technology to gather daily your daily . Not sure if you have one? No worries- Most houses, apartments, town homes and trailers in Texas come equipped with smart meter technology. When you pay for your electricity online through our automated system, your personal information and credit card numbers are secure. 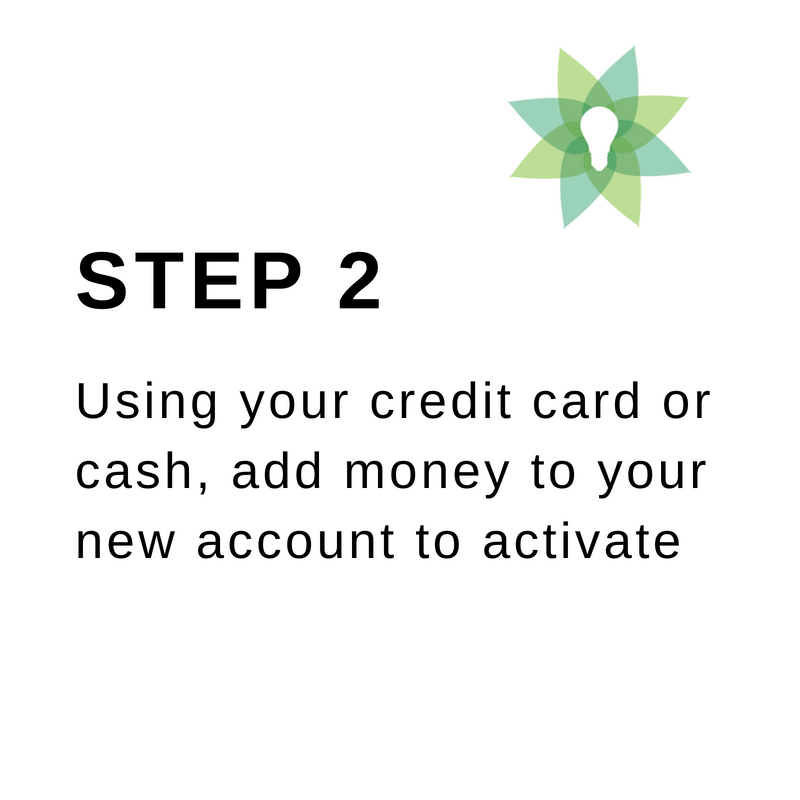 After you sign up, you’ll receive an email with steps on how to login to your customer account. Now you can buy electricity online with your smartphone or computer, check balances, monitor energy usage and recharge anytime day or night. 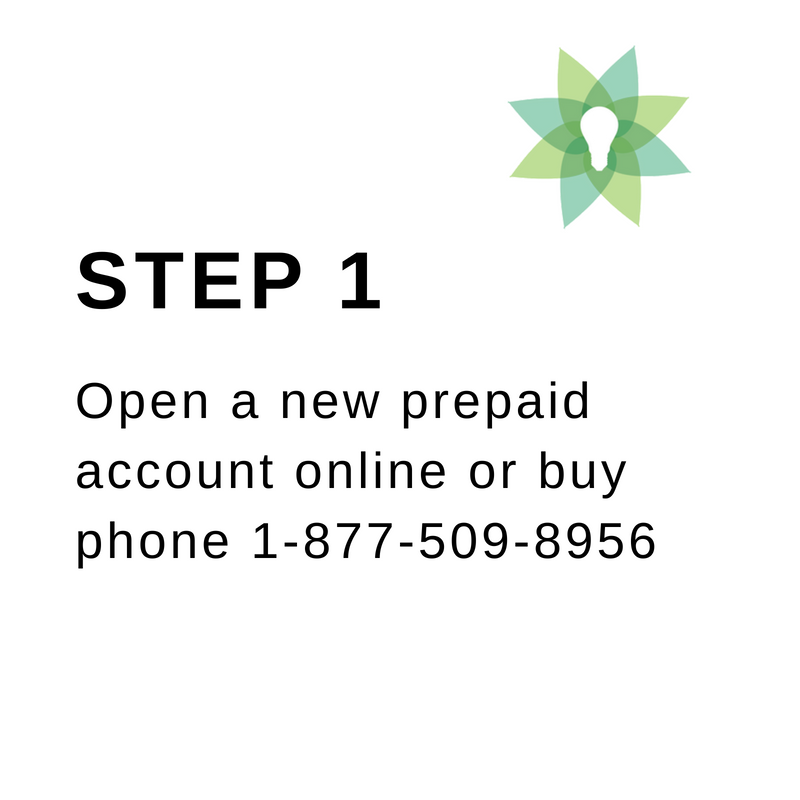 There are many advantages to choosing prepaid energy over traditional monthly billing, or postpaid electricity. 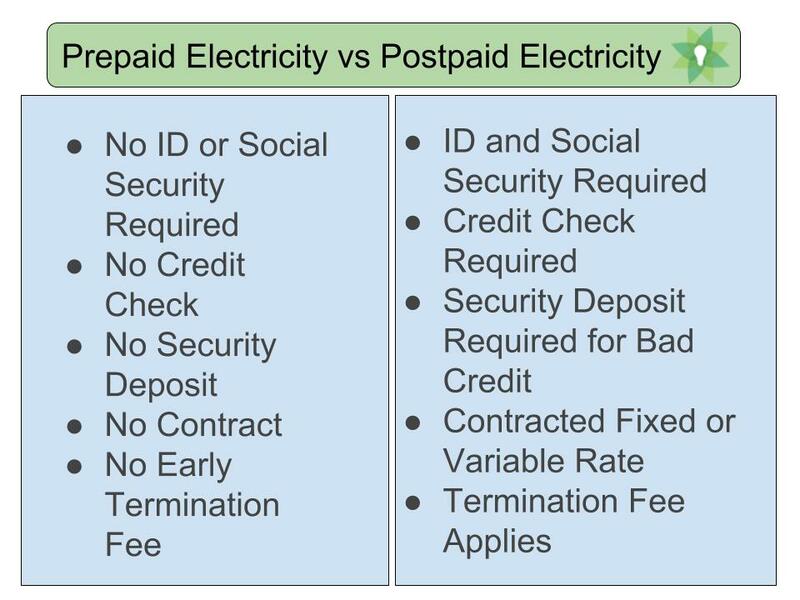 Benefits of prepaid electricity include cheaper rates, avoiding a credit verification and zero utility deposit. People choose “pay as you go electric” for it’s convenience and as an alternative to long term energy plans. We prepay for many things including cell phones and gas. Why not pre-pay for your home’s electricity?